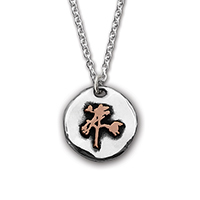 A limited edition sterling silver round pendant with bronze Joshua Tree silhouette on a 20 inch sterling silver chain. Presented in The Joshua Tree 30th Anniversary packaging, featuring a drawstring bag and black gift box. 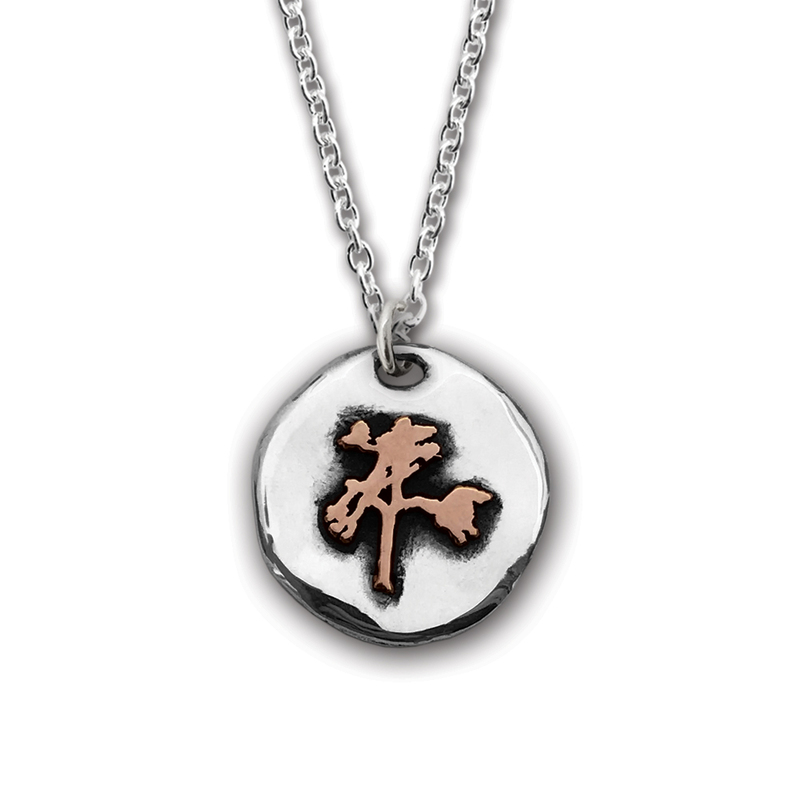 A perfect gift for any U2 fan.